I’m sorry but I had to laugh at this one. I mean the photo that he had up of her reminded me of her character Pam from Martin and this is where rapper French Montana’s joke stem from. 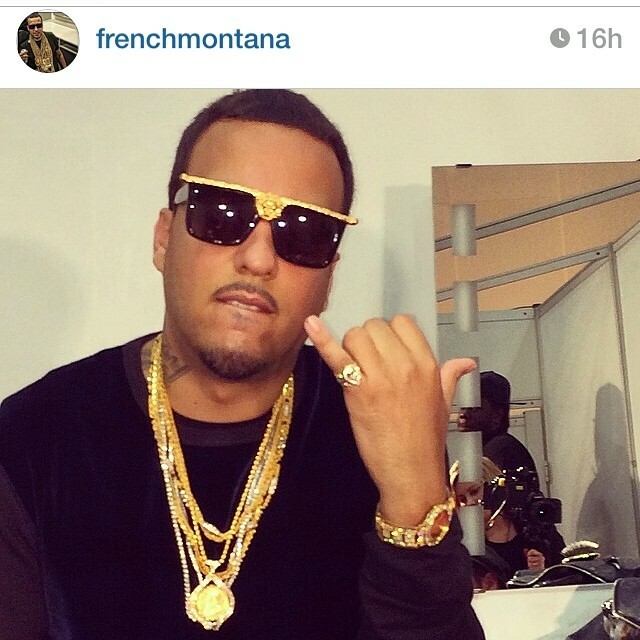 French Montana decided to post a photo of Tichina Arnold two weeks ago; he probably wasn’t expecting her to respond this way. 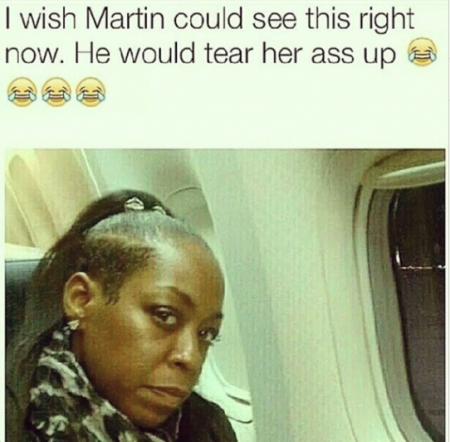 I couldn’t help but imagine her character from Martin as I read her response to what was posted. Next Post Are You Eating Enough ‘Powerhouse’ Vegetables?